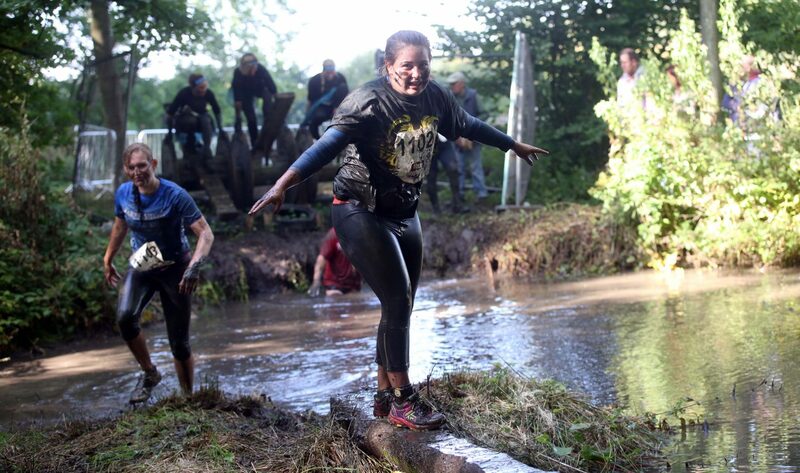 Adventure seekers are being invited to take on the North East’s ‘ultimate obstacle course’ as Muddy Mayhem returns this October. The annual challenge, held at Hardwick Park near Sedgefield, is back and promised to be ‘bigger and better than ever before’. Places are limited and are priced at £35 to tackle the 5km course and £40 for the 10km course – anyone who wants to take part is advised to sign up as soon as possible to avoid missing out. Runners must be aged 16 and over to enter and have a reasonable level of fitness and participants can go it alone or with friends and colleagues. Registration is now open for the event, which takes place on Sunday 2nd October.